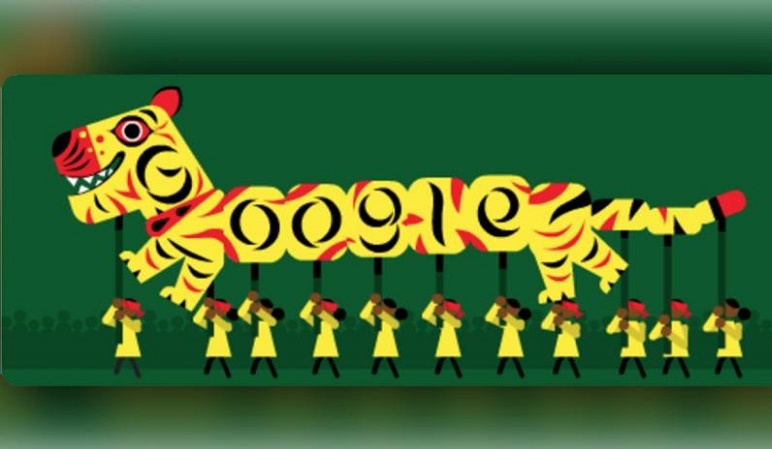 Search engine giant Google is celebrating Pahela Baishakh, the first day of the Bangla new year, by replacing its regular home page graphic with a special doodle for the Bangladeshi surfers. Pahela Baishakhis is the first day of Bengali Calendar. It is celebrated on 14 April as a national holiday in Bangladesh, and on 14 or 15 April in the Indian states of West Bengal, Odisha , Tripura and part of Assam by people of Bengali heritage, irrespective of their religious faith.